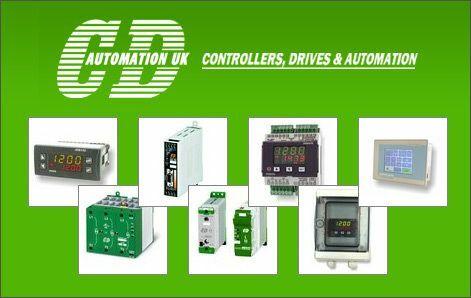 CD Automation (Temperature Controllers, Drives & Automation) was founded in 1987 with the clear strategy of becoming the leading supplier of quality industrial automation products. Key to this success was the formation of a strong technically educated sales team. The philosophy was simple; provide product & application experts able to work in partnership with the customer to find the right solution. Here at CD Automation, we try to simplify really geeky topics such as PID loop control. So it is with much satisfaction that we report that our engineers have created new software to sit on the REVO human machine interface (HMI) touch panel colour display that will interface with the REVO-TC thyristor package and simplify things further still. There are several advantages of electric heating over gas. Electric heating provides much better control, particularly if using a thyristor or solid state relay (SSR).